Many of us can suffer from dry cracked skin especially when the weather turns cold. 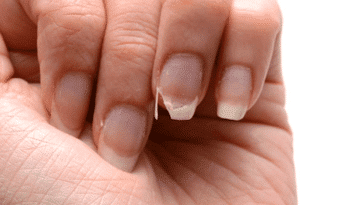 In cold weather the epidermis is more sensitive and dries out so much that it can become itch and flake off. Of course it is not visible under out clothes but it can still be uncomfortable and slightly unappealing when you see dry skin when you peel off your tights! This is why it is important to take care of your skin and to keep it in good shape. We have a great product that you can make yourself that will leave your skin soft and nourished as never before. This is the cream of all creams using all natural oils! 1) In your bottle, start by measuring out the wheatgerm and avocado oil. 2) Now you can start by adding the essential oil making sure that you respect the following doses. : 20 drops of cypress, 10 drops of lemon and 10 drops of rose geranium. 3) Close the bottle carefully and shake. 4) Apply your homemade product after each shower. Ideally you’d take time to lightly massage the product into your skin so it can soak in easier. This way he mixture will be more effective! Why do these ingredients help very dry skin? Firstly avocado oil helps to deeply nourish, protect and restructure the epidermis. Moreover, it has an anti-aging effect. Wheatgerm oil is very antioxidant as well as having anti aging properties which carefully nourishes tight, scaly skin. 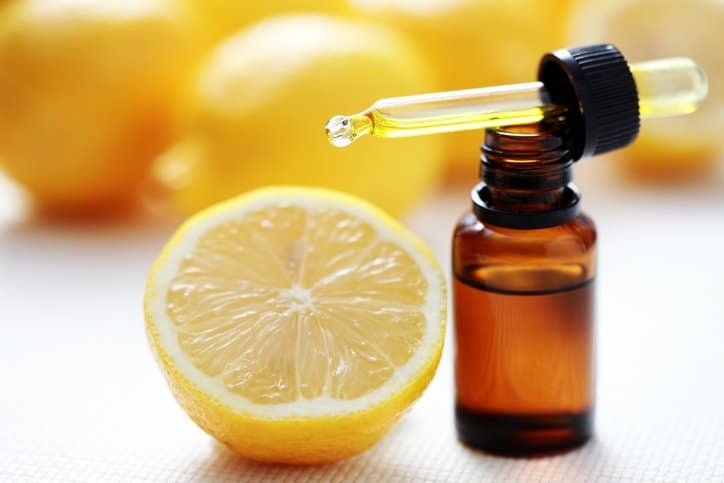 Lemon can help to tone, strengthen and soothe the skin while also making it brighter. Rose geranium can help to heal and regenerate uncomfortable skin. It also has a very nice scent when mixed with the others. Lastly, cypress oil looks after the circulation and our legs. However it is not absolutely necessary that you use cypress oil. It just helps to make it a more complete product.